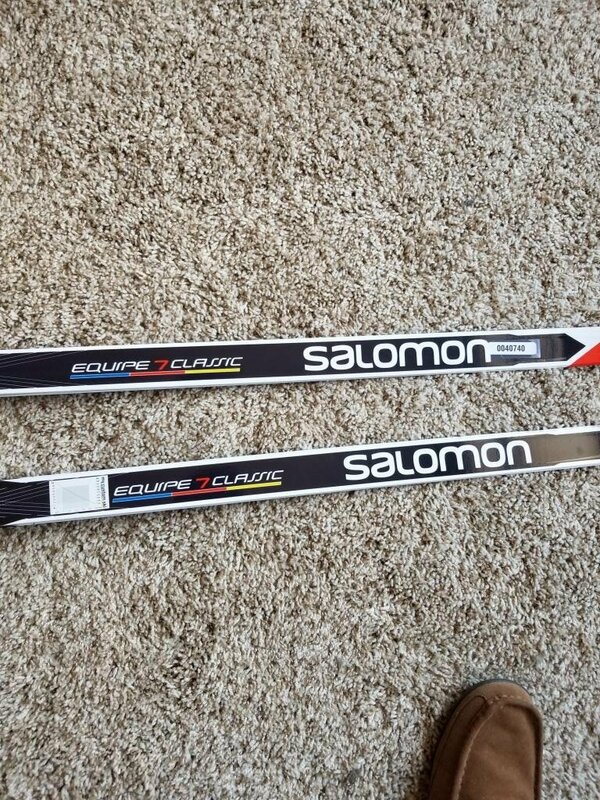 I am selling my brand new unused Classic Cross-Country skis and bindings. 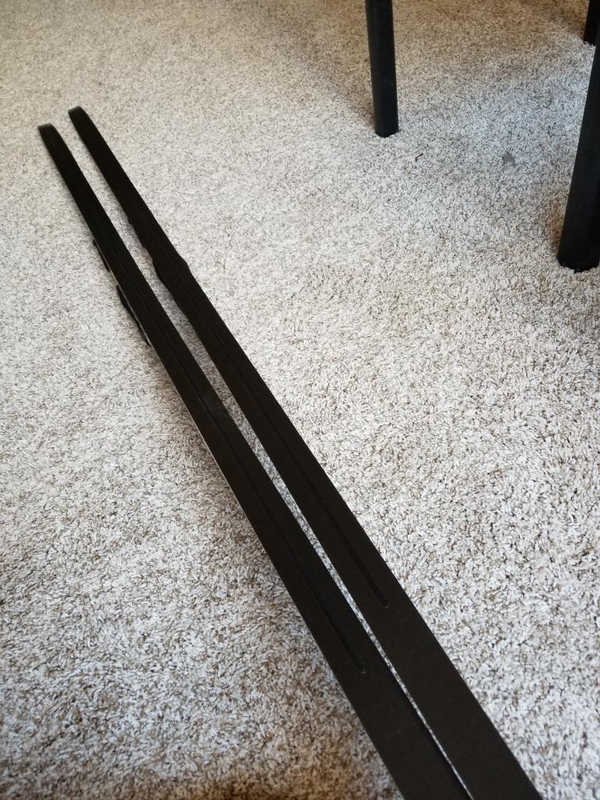 I got them as a gift and do not see myself using them. 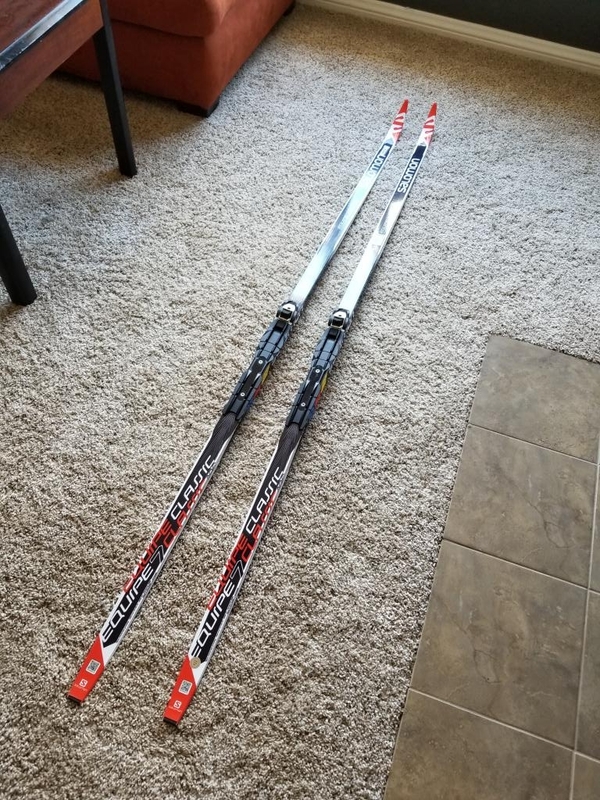 They are unused and have never touched snow. 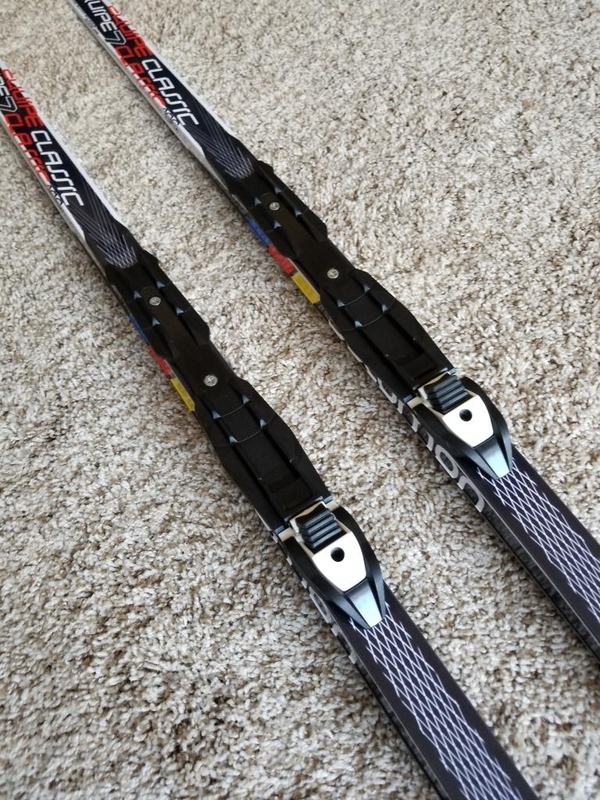 The binding are the Prolink Access CL (retail $80) and are mounted on the Equipe 7 Classic competition skis (retail $190). 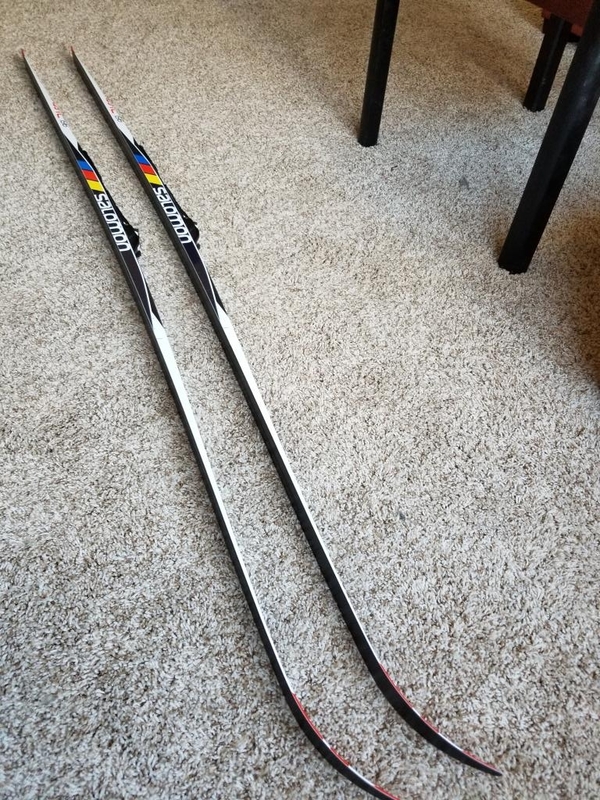 They are a great ski for someone who is new to the sport and wanting to progress and maybe do competitions.